Congrats....I really like the first one...the colors are so perfect! 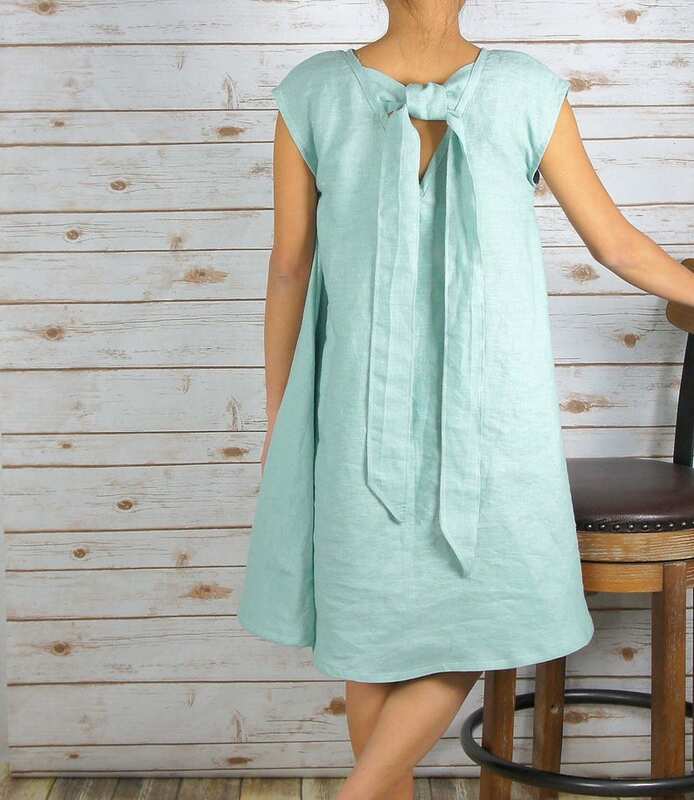 Oh gosh, I love the heirloom range by Serena and Lily! Have fun decorating! Congratulations! Those are some really cute nursery ideas. 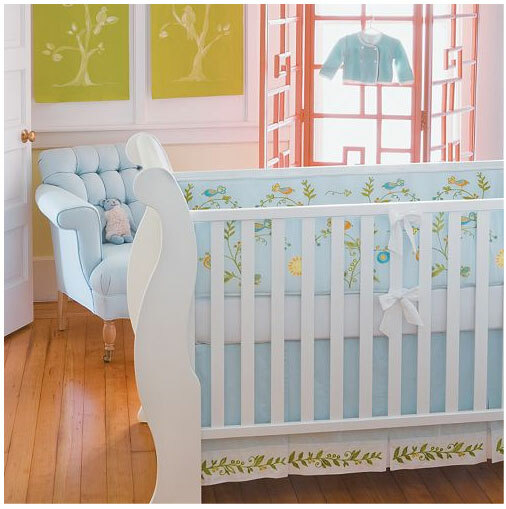 What gorgeous nurseries and beautiful color schemes, especially luv the 3rd and 5th pics. Pastels with splashes of color would be great, babies luv the visual stimulation. Hope you'll show us the finished nursery. LOVE #3 and #6. Ugggggg i am really getting bitten by the baby bug! !